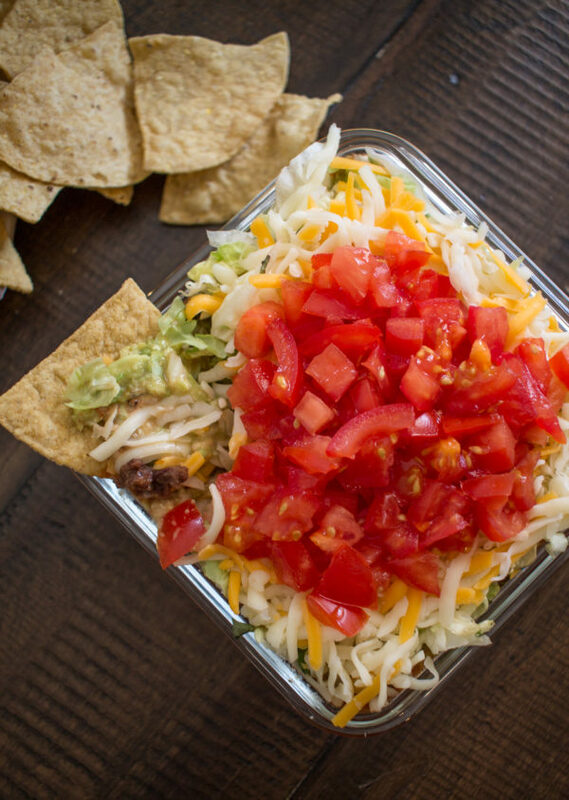 This crowd-pleasing 7 Layer Taco Dip can be prepared in just 5 minutes. It also tends to be the first thing to be eaten when I host parties. 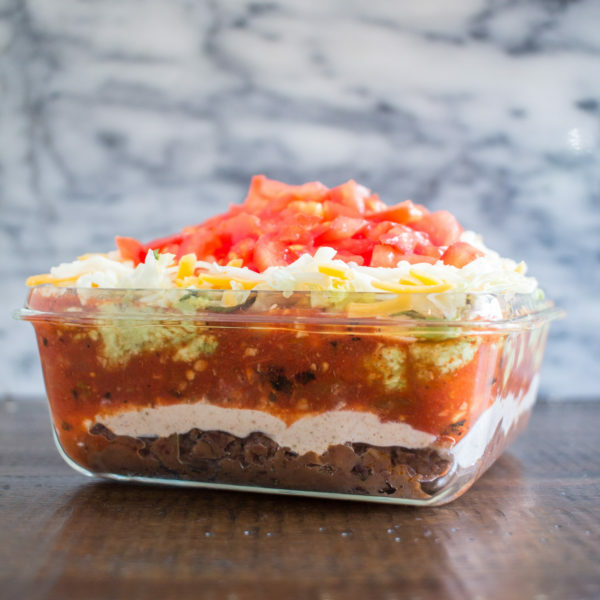 My recipe for 7 Layer Taco Dip brings together 9 simple ingredients to create 7 delicious layers of taco goodness. 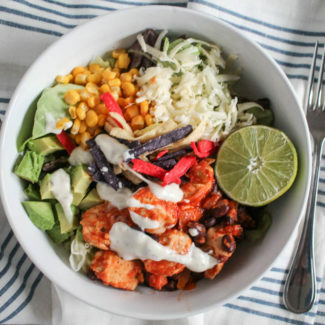 The only steps to prepare the dip are mixing sour cream with taco seasoning, mashing avocado with some lime juice, some chopping, and assembly. 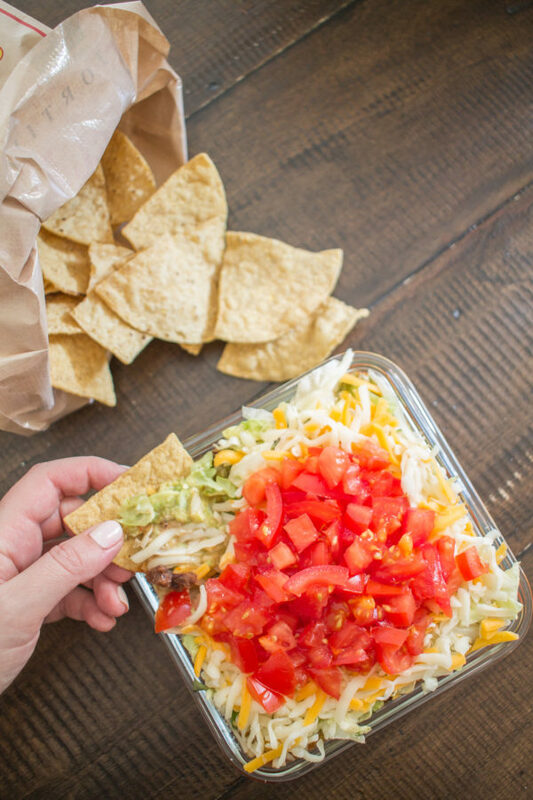 The hardest part of making 7 layer taco dip is not eating it all yourself. 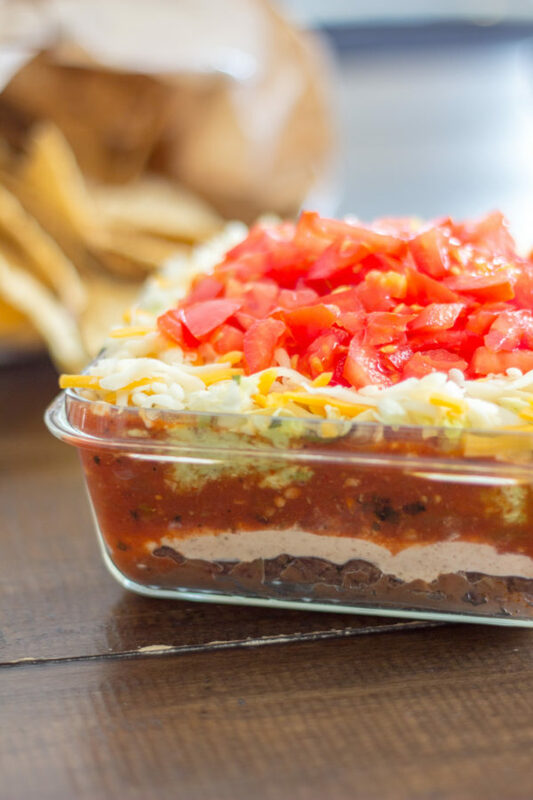 I made a little video showing how to make 7 layer taco dip – but heads up – I am making a half batch in this video. 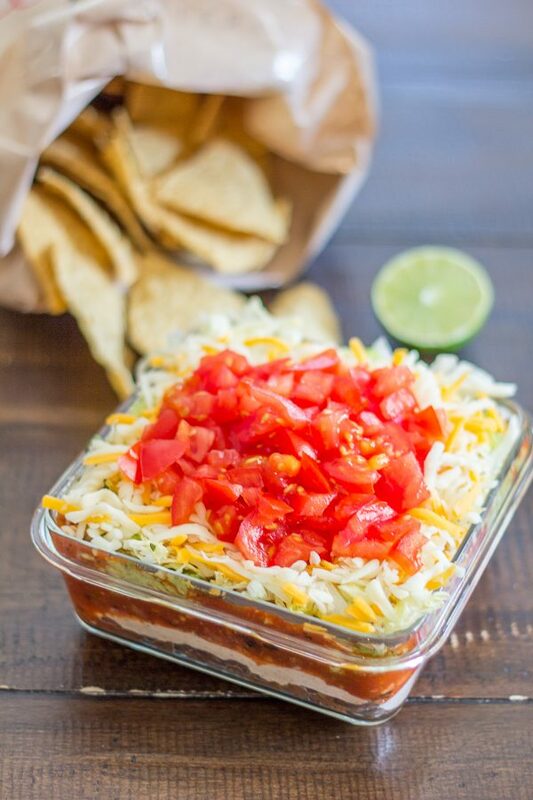 I had to make a half batch simply because I know myself… and I probably shouldn’t be eating an entire tray of taco dip. 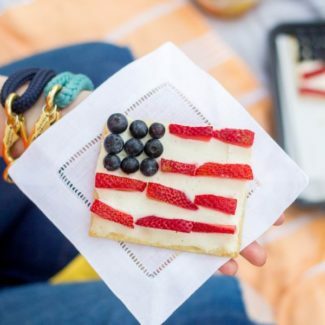 I ate so much of this that I called it dinner, and I am ok with that life choice. I hope that I don’t stir up controversy here, but I am not convinced that anyone actually likes black olives. Why would you ruin a perfectly delicious taco dip by adding olives? 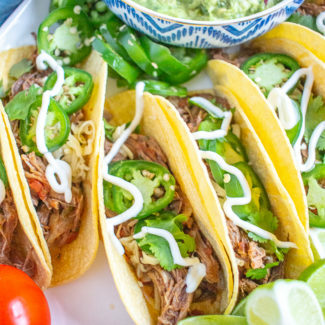 I have never seen an olive on a taco, so how did they find their way into taco dip? Can someone get to the bottom of this? 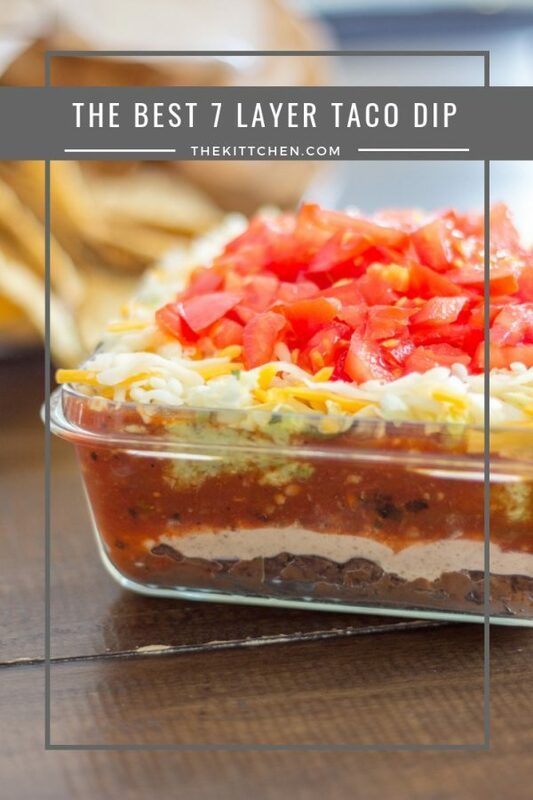 I am happy to say that I left the olives off of my taco dip, but if you can’t live without them, add them on top and make an 8 layer taco dip. This dip can be made a few hours in advance. 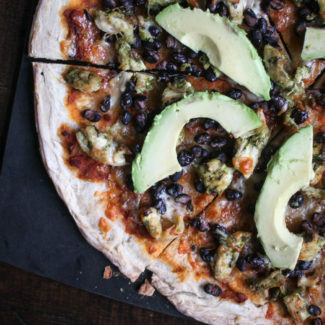 Since mashed avocado is one of the ingredients, you don’t want to make it too far in advance or you will risk the avocado turning brown. 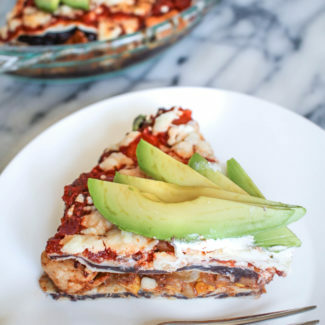 Just make sure that the avocado is completely covered by the other layers so that no air can get to it and it should stay nice and green. Every last bit of this taco dip was eaten, and I think that it will be making an appearance at my parties going forward. In the future I might experiment with changing up some of the layers, or adding extra layers – any suggestions? 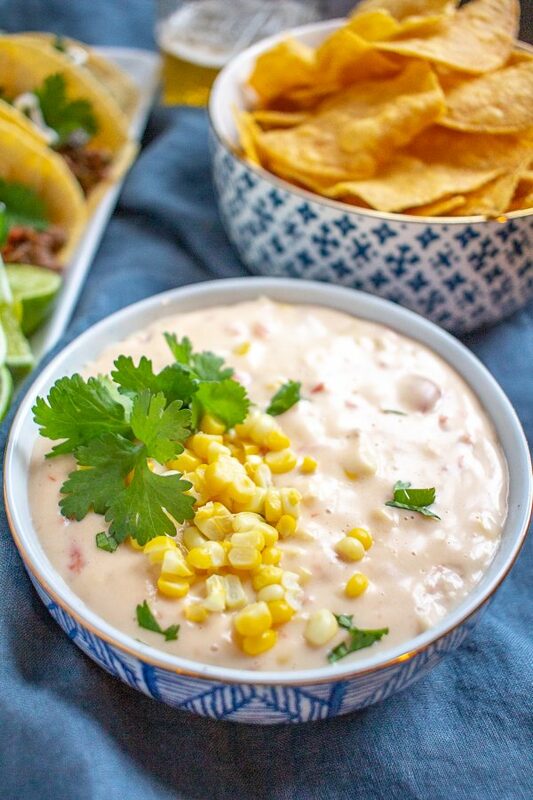 Corn Queso is cheesy and delicious and the corn adds an extra burst of flavor and texture. 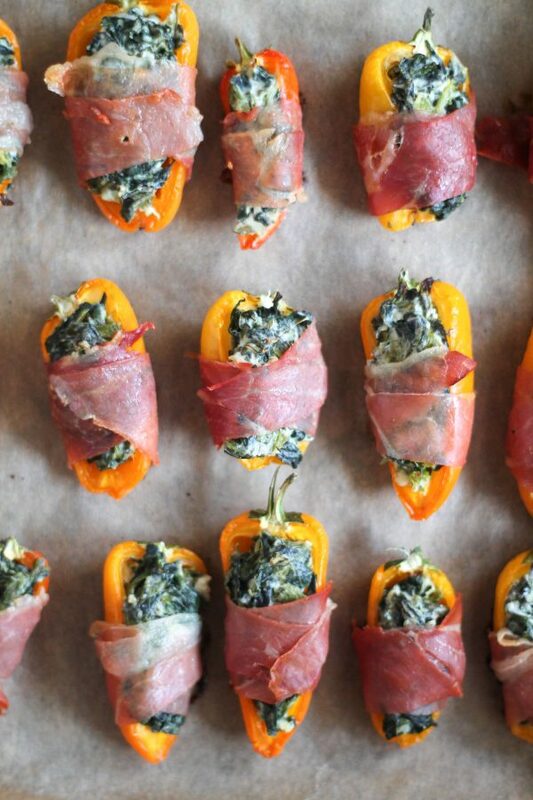 Sweet Peppers Stuffed with a Cheesy Spinach Dip are a personal favorite. 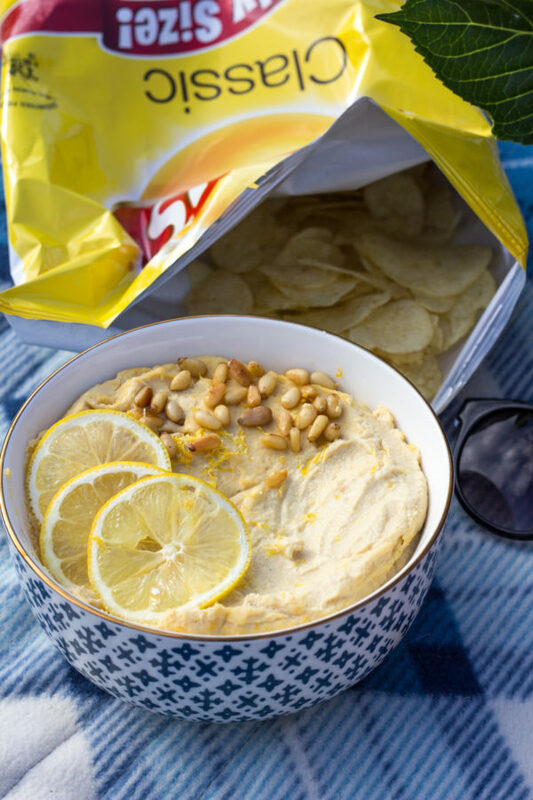 Homemade Roasted Garlic and Lemon Hummus tastes far better than anything you could buy in a store. 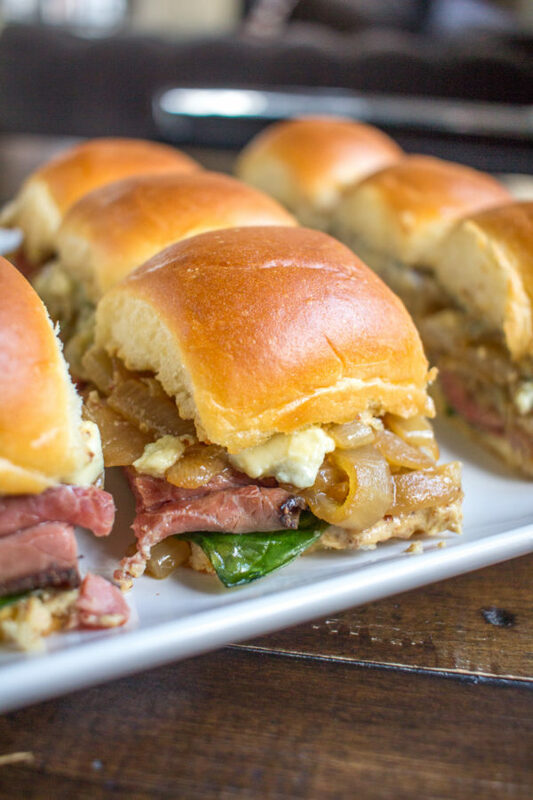 Roast Beef Sandwich Sliders are a hearty appetizer that takes just minutes to prepare. Spread the refried beans evenly in the dish. 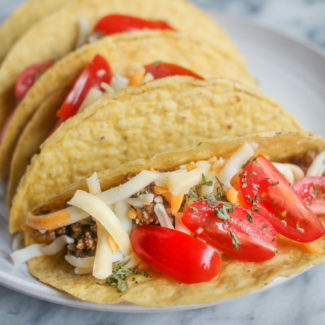 In a bowl, mix the taco seasoning and the sour cream, and spread it over the refried beans. Spread the salsa over the sour cream. Half, pit, and scoop the avocados into a bowl. Mash with a potato masher. Then spread over the sour cream. Continue layering the lettuce, Mexican cheese, and finally the tomatoes. Chill for at least an hour before serving.